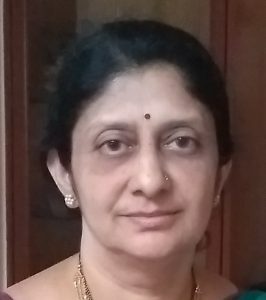 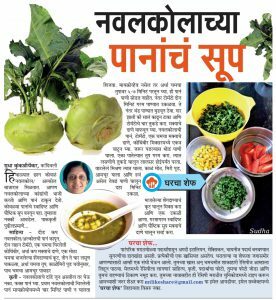 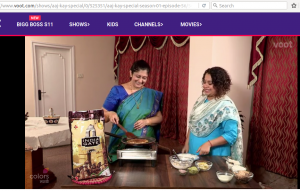 Sudha is a food blogger; an enthusiast chef who likes to popularize traditional recipes and creates her own healthy recipes with common ingredients generally available in the kitchen. 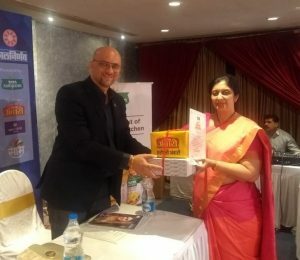 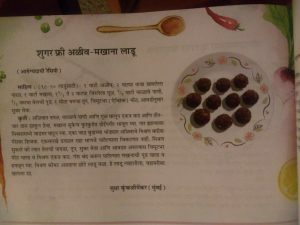 My recipe Aliv Makhana Laadoo received a prize in Kalnirnay’s Paknirnay 2019 contest. 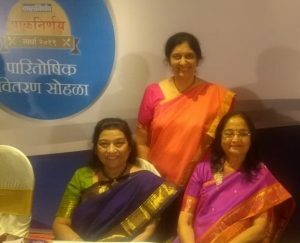 Honorable judges for the contest were Ms. Mohsina Mukadam, Ms. Alka Phadnis and Chef Nilesh Limaye. 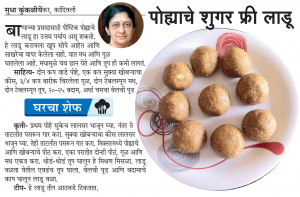 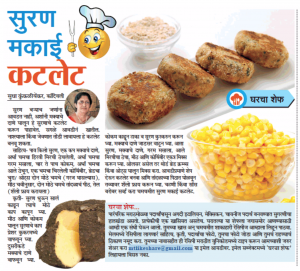 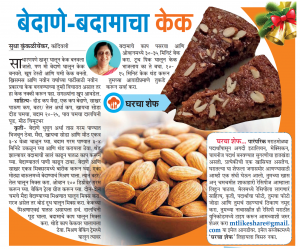 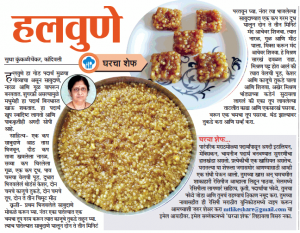 This recipe is published in Kalnirnay Diwali 2018 publication.